Who is the highest earning French player in Italy’s Serie A? 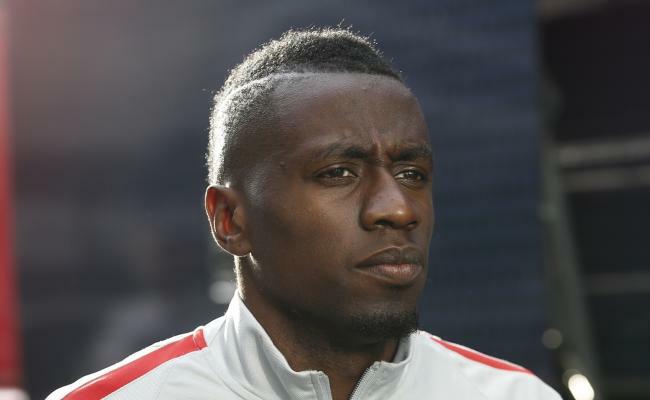 That seems to be Blaise Matuidi, who earns 3.5 million euros after tax at Juventus. Matuidi though is on less than half of what the highest paid player at Juve (Higuain) is. Six Juve players- Higuain, Dybala, Douglas Costa, Buffon, Pjanic and Khedira, earn more than Matuidi. At Roma, Maxime Gonalons earns 2 million euros after tax. His Giallorossi team-mate Gregoire Defrel, takes home 1.8 million euros a year. The trio are the highest earning French players in Serie A. Other notable French players to ply their trade in Serie A for the 2017/18 season include Thereau, Eysseric and Veretout (all Fiorentina), amongst others. Veretout earns 800,000 euros while Thereau and Eysseric both get 700,000 euros with the Viola.